The essential toolkit for any professional Daytrader! 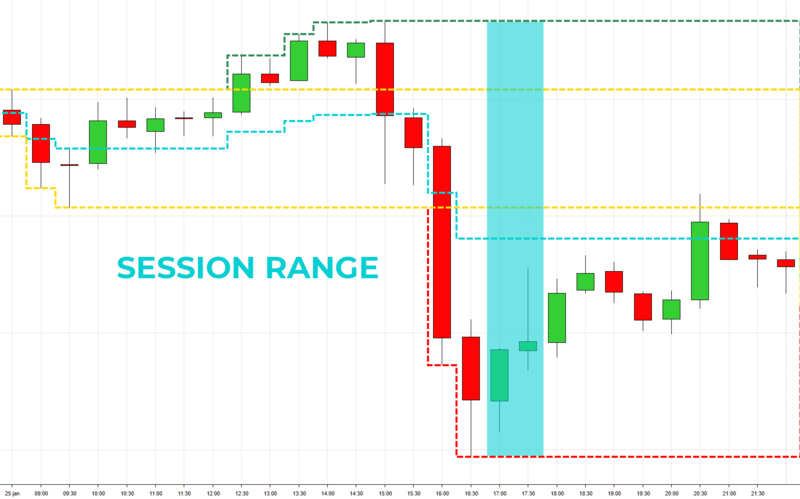 Statistics covering Initial Balance, Range Extensions, Overnight statistics, Volume, 1 Min Rotations, and more – are all covered in this Premium Report. The statistics have been gathered from 1 minute OHLCV (Open, High, Low, Close, Volume) data from the FESX Futures. 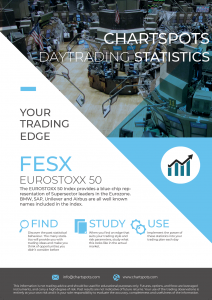 The research can also be used for other derivatives of the EuroStoxx 50 like index CFD’s and Options, although it’s full potential is when used for trading FESX. Improve your risk management by incorporating the product characteristics. Use stats on the 1 minute rotations to help with stop placement. Low probability stats will enable you to select stops which are not likely to be hit. This allows for better risk adjusted position sizing. Our stats verify against prior day levels (VPOC, VAH/VAL, High/Low), given a specific opening scenario. This enables you to pick high probability targets. 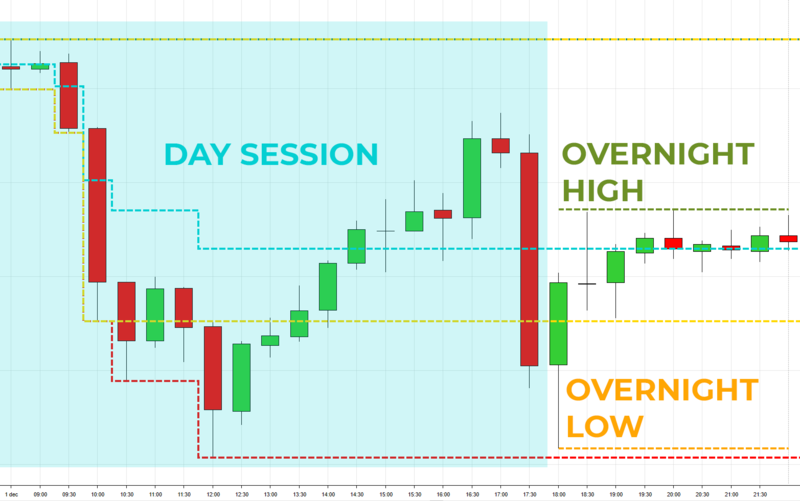 Incorporate the different intra-day ranges, like Initial Balance, Range extensions into realistic target selection. Statistics will increase your Market Context awareness. You will have a better understanding of what is likely to happen, given a certain scenario. It sets you up for the Probabilistic mindset, crucial for any Trader. 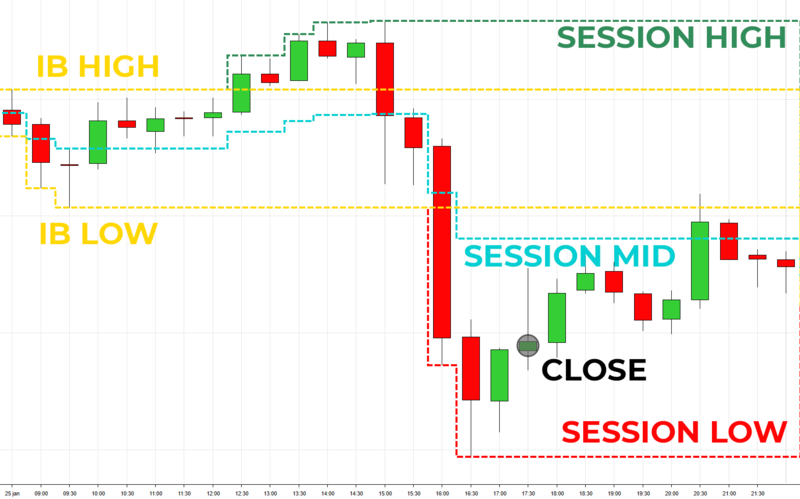 Opening compared to Prior Session Value Area: Above, below and in Value. We evaluate the historical probabilities of the close compared to the Initial Balance and Mid, taking in to account the Day Types. Historical Probabilities for Normal, Normal Variation, Trend and Neutral Days. Calculated across all data and for each weekday! 1. How often do we have a Trend day? 2. 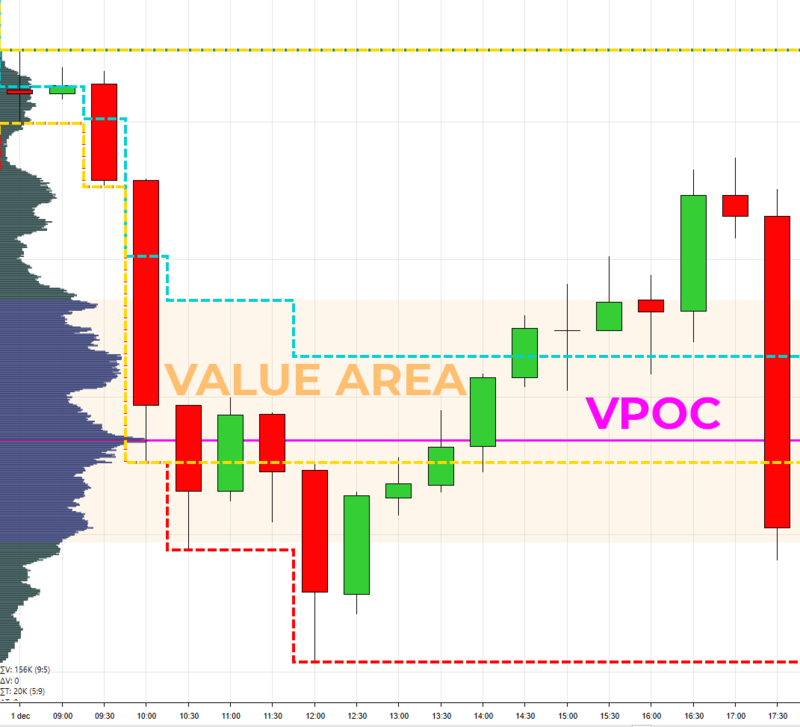 In case of a Gap Up, what are the probabilities of testing prior session price levels like, VPOC, Value Area High, … ? 3. What is an average Initial Balance Range? And how is this distributed? 4. What are the 1 Minute Rotations looking like, what is considered a normal rotation? Is there a difference for up and down rotations? 5. When we break the Initial Balance, How far do we typically go? 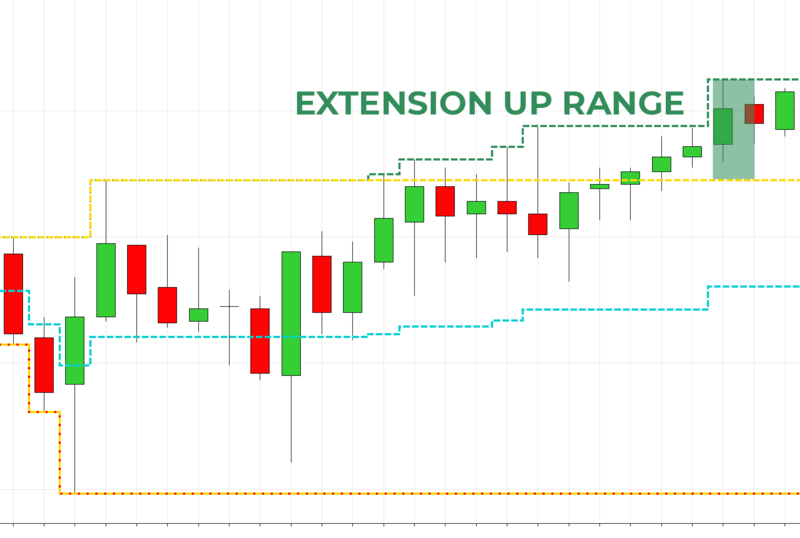 What is an average Range Extension, and how are they distributed? I've Bought the Pro Trader Report - Can I upgrade to a bundle? 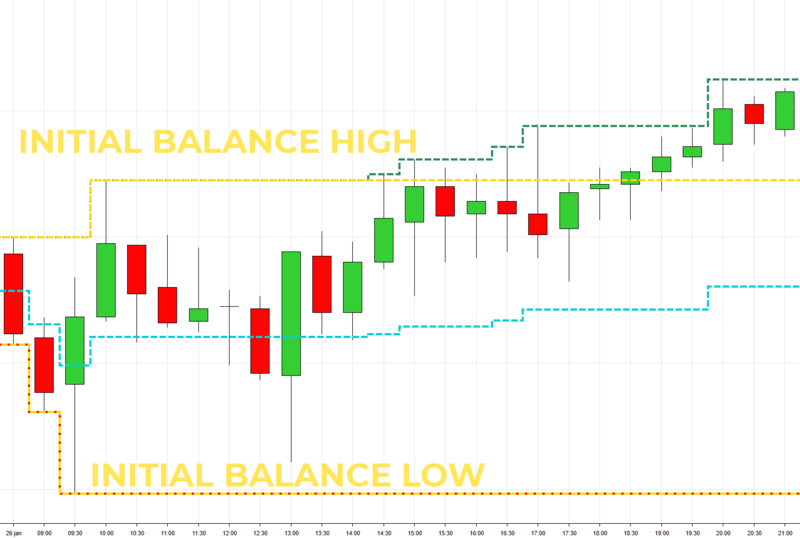 Which Session / Overnight / Initial Balance Timeframes do you Consider? Our analysis is based on the session (RTH) and extended hours (ETH) timeframes as specified by CME for US Index futures, and Eurex for EU Index Futures. EU Indexes: 2 hours starting 8am CET (German Time). 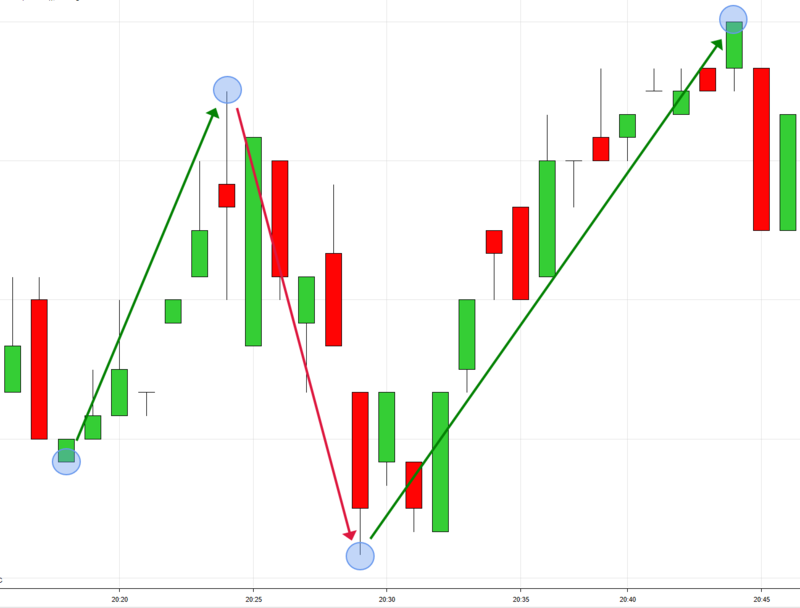 Since late 2018 FDAX & FESX are also trading during the Asian hours, this is included in the overnight analysis. Our statistics are calculated using 70% of the volume around the VPOC. The software uses the algorithm as specified by Market Profile to calculate the Value Area. Can I request new Statistics? Is there a Monthly Payment? No! Currently all our products (Statistics & Indicators) have a 1 time payment.